IITKGP Director Partha Pratim Chakrabarti stated that women comprise of only 9 per cent of the total strength of students at IITKGP and that the institute will find a way to promote women's education at IITs without causing a reduction in the overall seats. Padma Vibhushan recepient and eminent scientist Man Mohan Sharma had observed that there should be more PhDs. The Indian Institute of Technology Kharagpur (IITKGP) has announced that it will increase the number of PhDs presented in a year with an aim to push innovation and research. Padma Vibhushan recepient and eminent scientist Man Mohan Sharma had observed at IITKGP’s 63rd convocation on Sunday that there should be more PhDs. “There should be 650 PhDs in a year by 2022 from IITKGP. 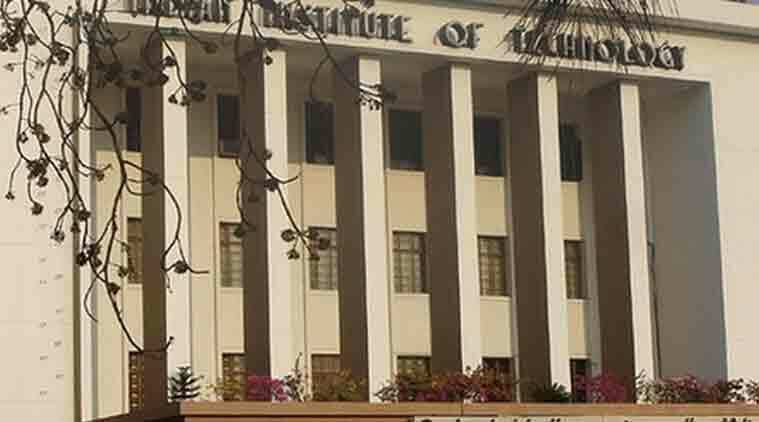 No other IIT in the country has such a broad spectrum of courses like the IITKGP,” Sharma said adding that research students should develop content from all important journals and “not solely depend on Google”. “We are aware that there must be more PhDs from top institutions like IIT. PhD students should be capable of innovative research to take the country forward. As part of that mission we have decided to let undergraduate science honours students work on their own at the laboratory without any involvement of teachers,” said IITKGP Director Partha Pratim Chakrabarti. He added that students would be allowed to work alone, conceive ideas and work on them. He also stated that the institute should come up with a paper policy to optimally transport water through canals and pipeline and that IITKGP is working on projects to conserve water in case of a drought. “You have to identify the problem of people and propose a solution…Money is available if you are able to provide appropriate solution,” he said. The institute is also planning to raise the number of seats for female students at undergraduate levels. Chakrabarti stated that women comprise of only 9 per cent of the total strength of students at IITKGP and that the institute will find a way to promote women’s education at IITs without causing a reduction in the overall seats. “It is a fact that women are not getting the same opportunity… that a male candidate gets. Even these days, some conservative families refrain from sending daughters to institutions like IIT….We have to break that. We have to give some more scope to women,” Chakrabarti said. “It will not be reservation. Technically it will be for promotion of women, giving additional seats without reducing opportunity for others and by maintaining quality. While women comprise less than 10 per cent of the IIT KGP undergraduate student force, you have seen that around 40 per cent of award winners in this convocation were girls. This shows women are more serious and their intelligence is equal. They only need more opportunities,” he said.